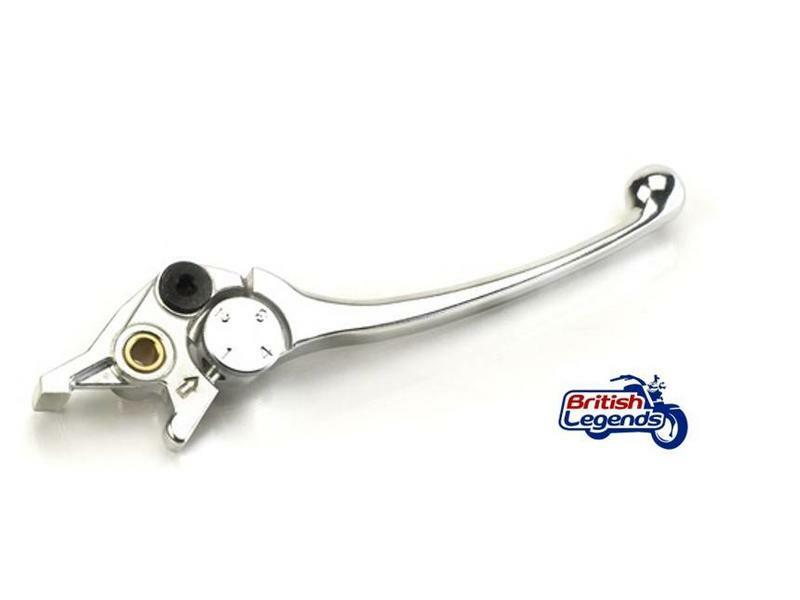 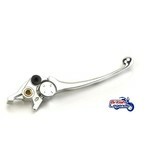 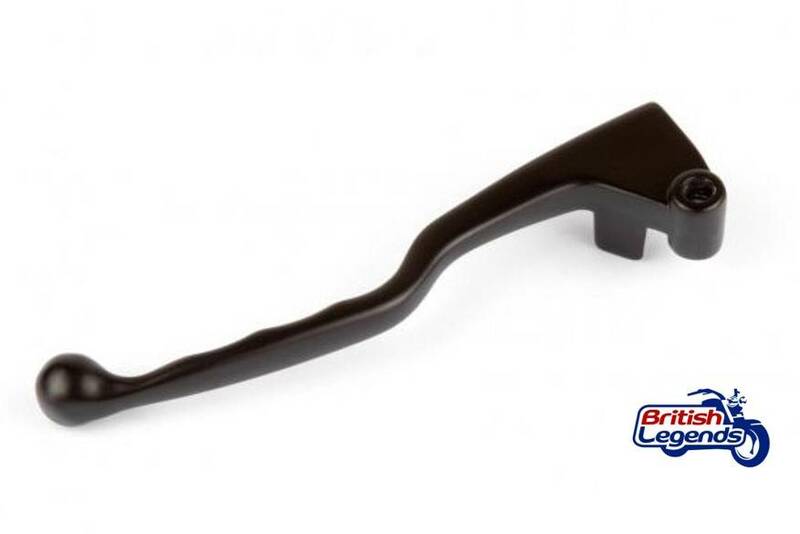 Replacement levers for Triumph Sprint RS/ST 955, identical to your bike's original levers. 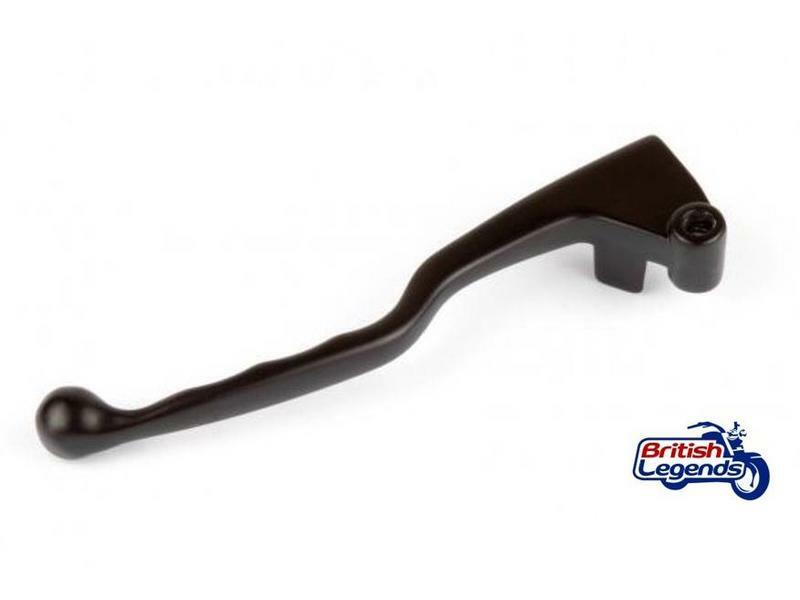 Direct replacement of the original handle. 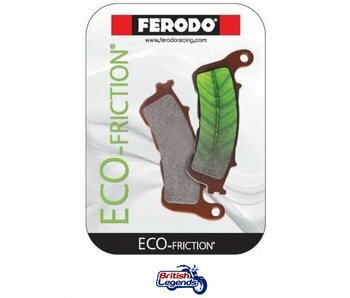 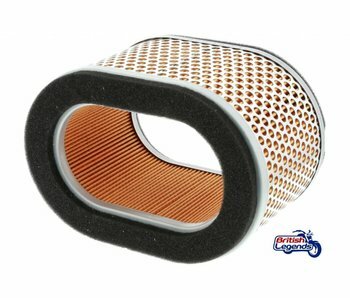 Ferodo Eco-Friction brake pads front/rear for Triumph Sprint RS/ST 955 et ST/GT 1050.